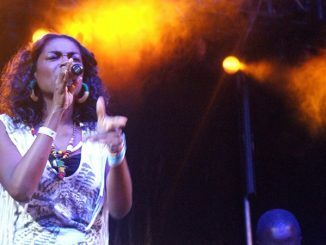 Uganda's dancehall maestro Ziza Bafana. Courtesy Photo. Uganda’s dancehall maestro Ziza Bafana is alive and well. 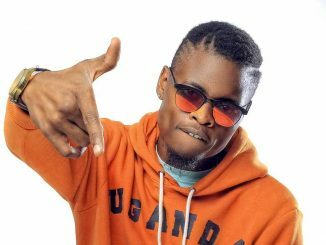 This follows rumours that the “Tuli Majje” hit-maker had been beaten to pulp and admitted in hospital on Monday evening. According to the rumour which was circulating on social media, reports claimed that Bafana had been attacked by Kifeesi Crew as he was in his car leaving all his team fleeing away and leaving him behind to be beaten by these thugs who left him unconscious until he got rushed to the Kibuye based Malcom hospital. 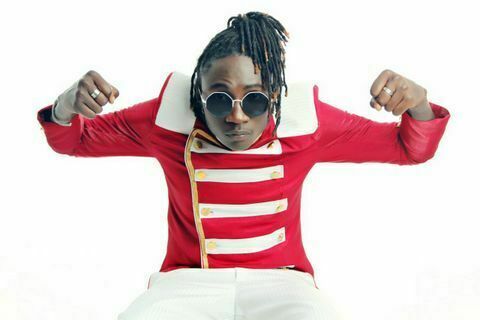 Ziza Bafana has come out to rubbish the claims, dismissing them as fabrications by his detractors who are trying to tarnish his name. “Contrary to words going around that I have been hospitalized, I am well and doing my routine duties as always, I was not beaten or even been involved in any acts of violence as rumors had it last night. It is now clear to me that some people are determined to do anything to see me fail, but the works of the enemy to tarnish my name have again fallen on barren land. My fans and friends, once again I am well and please disregard those rumors and for things concerning me, only believe those you have read here and on my other official social media platforms.